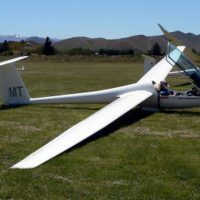 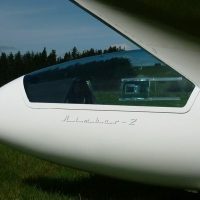 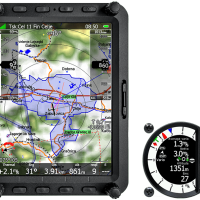 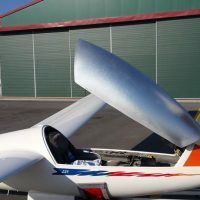 Gliding New Zealand listing for classified adverts of sailplanes, soaring equipment, hangers, trailers and more. 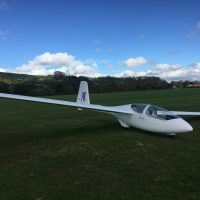 Note only gliders, and gliding related equipment advertisements will be accepted. 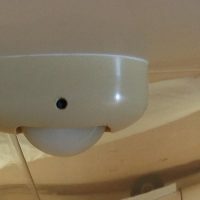 All other ads will be deleted.